The battery is a rechargeable battery best suited to mobile devices that require small-size, light weight and high performance. Its characteristics of high energy and high voltage (3.6V) powerfully fulfill these three key requirements. Its standard battery-pack, coupled with a charger, facilitates simple equipment design. 6, With good Capacity, resistance, Voltage, platform time consistency. 7, With short-circuit production function, safe and reliable.Dual IC chips, that can anti-shortcircuit, anti- overcharger, anti-overcurrent, anti-overload. 8, Factory price& High quality. 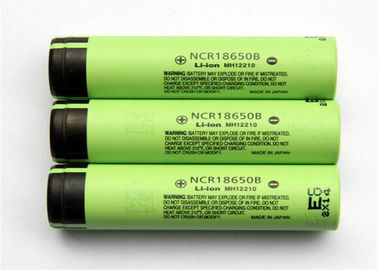 3, OEM orders (battery packs assembly) are available.